The PDF/A (Archive) format has a few requirements that have to be met. 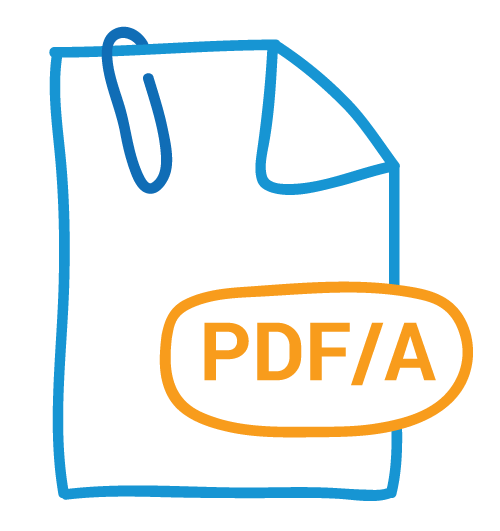 Using attachments in PDF/A, also comes with certain rules, which I will explain in this blog. 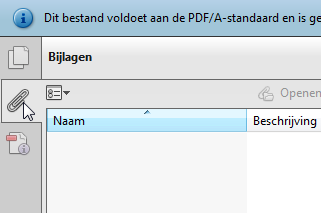 Save it as PDF/A, or throw it away! 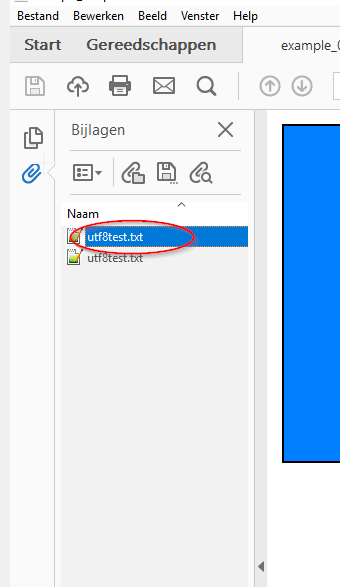 Why bother to save something, if you cannot open it properly later on?